The Trayvon Martin case continues to spark conversations about race. In order to keep the momentum going on this discussion, it helps to look deeper into one of the issues in the case which is the role that race plays in education. Trayvon visited that neighborhood in Sanford, Florida because of minor problems he had in school. Trayvon was suspended a few times for silly incidences. His suspensions bring up the larger issue of African American youth and the failure of the public education system to help them. Juan Cole, a historian and a scholar of the Middle East, posted a piece on his “Informed Comment” blog titled “How America has failed African American Youth, by the Numbers.” One area he specifically addresses is education. There are startling statistics showing that America needs to stop failing black youth in the area of education. In each of the statistics that will be pointed out, the problem is that schools are institutions and as such are prone to structural racism. While the problems and solutions may be oversimplified in a short piece like this, it is important to note that educational racism is very real. Fortunately, however, the solutions are just as real. In Cole’s post, he shows that 14.4% of black students drop out of high school by age 25, while that number is only 7.5% for white students. 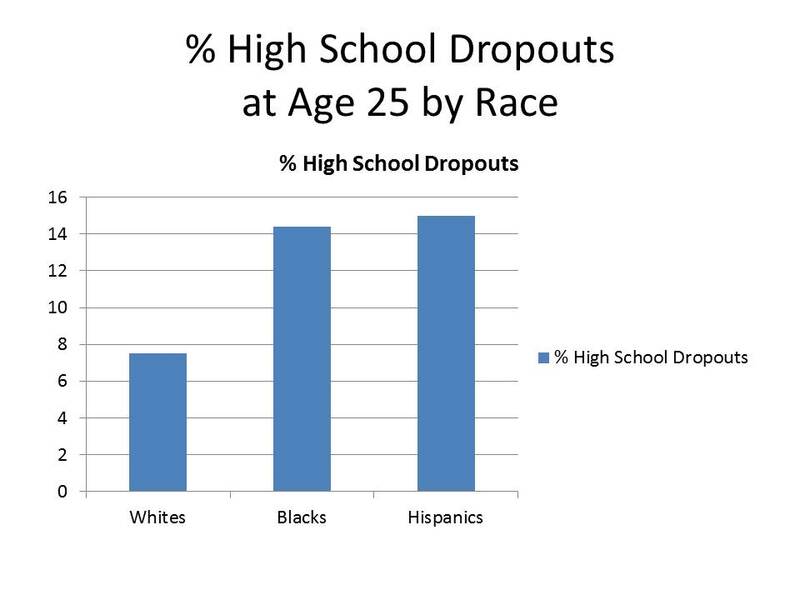 While we call those students dropouts, many of them are actually pushed out by aggressive punishments such as the suspensions that Trayvon Martin was subjected to because of skipping class, writing on a locker, and having traces of marijuana in his backpack. Zero tolerance policies or contact with school resource officers also contribute to pushout. Before students get pushed out, they are likely subject to harsh discipline. An incredible number of African American boys and girls are subjected to disproportionate discipline as compared to their white counterparts. In March 2012, the United States Department of Education stated that although black students made up only 18% of the population of the schools studied, they made up 35% of the suspended students and 39% of the students expelled from school. These discipline policies not only result in pushouts but they are also often the entry point of the school-to-prison pipeline. School districts must rethink their discipline policies. There should be a national movement to have a moratorium on out-of-school suspensions. In a December 2010 report, the Center on Education Policy found that it would take Louisiana 12.5 years to close the achievement gap between black and white students for fourth grade reading. The same study showed that it would take Florida 28 years and Washington State 105 years. One solution is placing students in classes where they belong rather than assuming they are not prepared to do the work based on race or socioeconomic status. Many see the privatization of public education through the proliferation of charter schools as the answer for black youth, but the numbers do not support that. In fact, one of the examples used by privatization proponents is the Knowledge is Power Program (KIPP) franchise of charter schools. In a study favorable to KIPP, it acknowledges that there is a 40% attrition rate for black boys in sixth to eighth grade. While the authors of the study believe the attrition may be due to the academic rigor of the schools, a percentage that high must be attributed to other factors besides academic rigor. If the KIPP model is considered successful for other students besides African American boys, it is because KIPP schools do all of the things that we know work in education such as parental involvement, extended learning time, and adequate funding. The answer to the attrition rate may be that while KIPP test scores are high, they may have to increase mentoring for black boys. With its popularity and national notoriety, perhaps the KIPP personnel can push for alternative assessments such as portfolio review of a year&apos;s worth of work rather than standardized testing.